For more than 10 years we have been helping home-owners and businesses maintain and upgrade their properties. 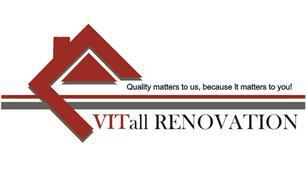 We will quickly and economically meet your requirements, whether it's a quick sprucing-up or a large scale renovation. We pride ourselves on delivering a quality service to each and every one of our customers.